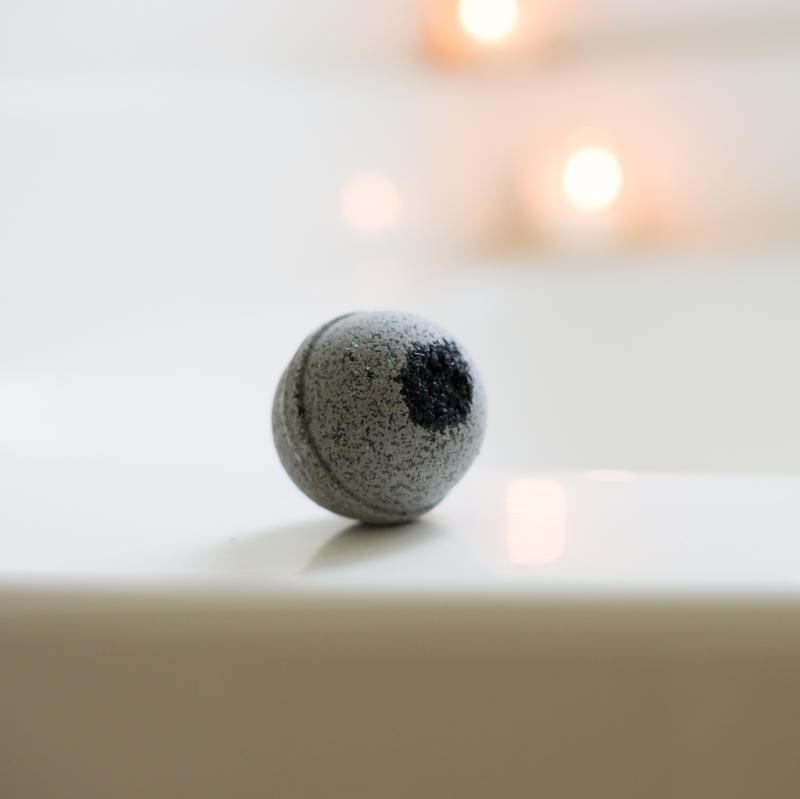 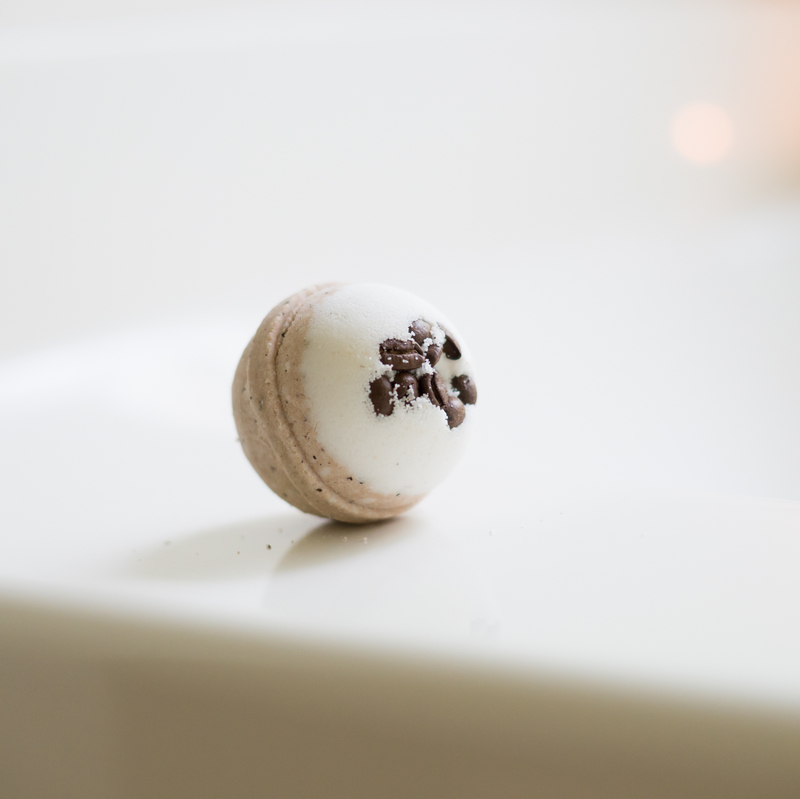 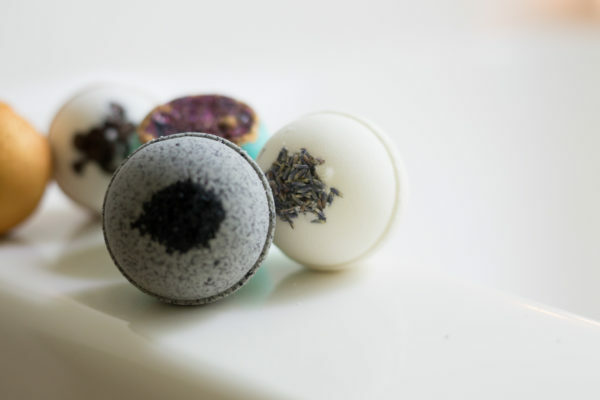 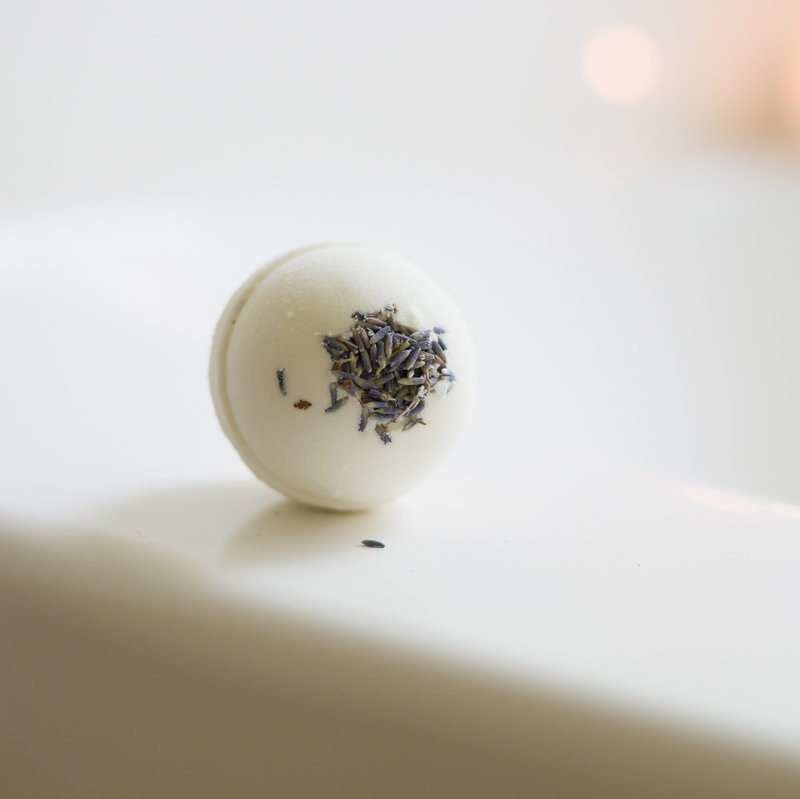 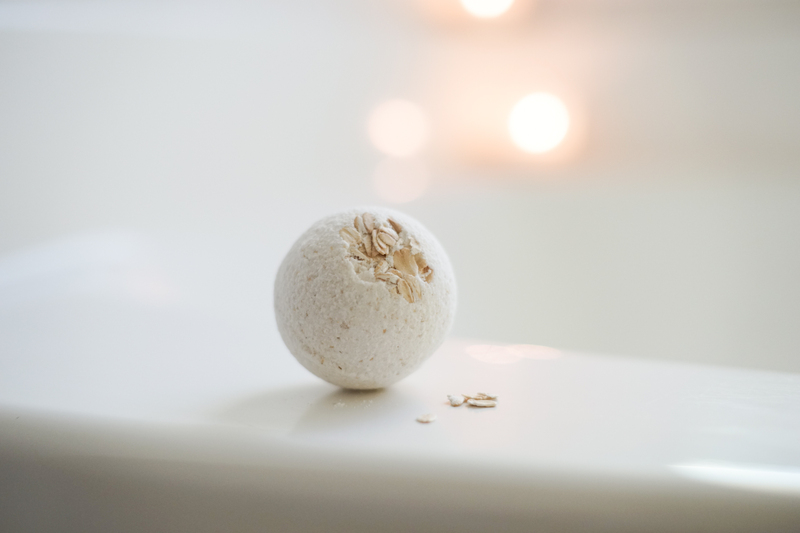 These luxury bath bombs are the perfect way to relax after a boudoir session – just drop them in the bath, watch them fizz, and breathe in the magical goodness. 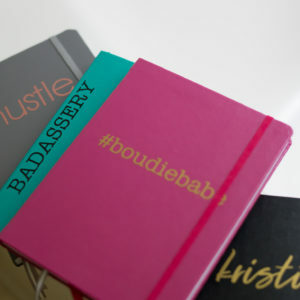 Your clients will love the fresh scents, pretty colors and clean branding. 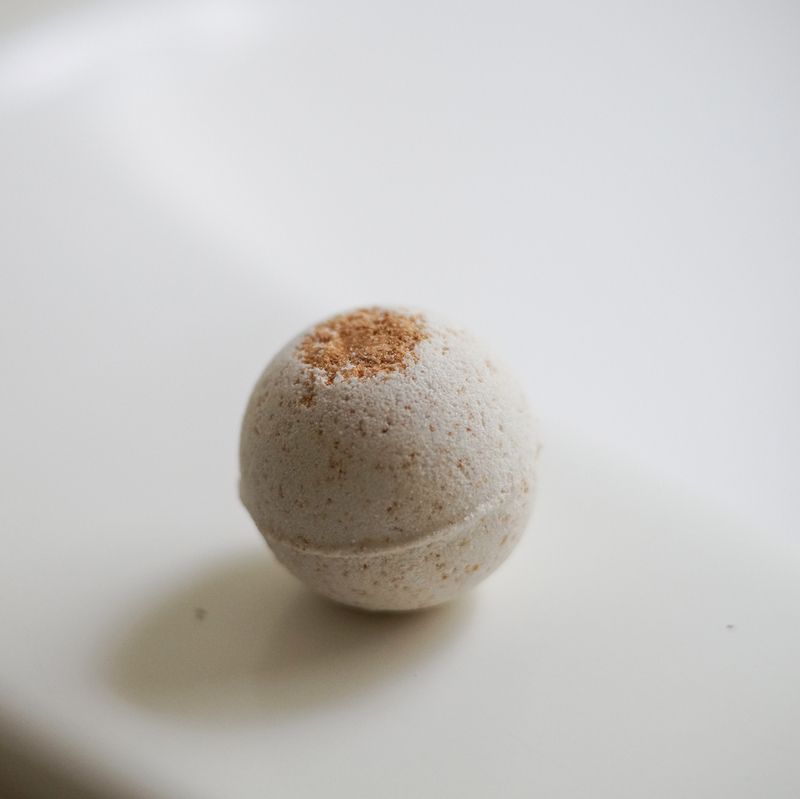 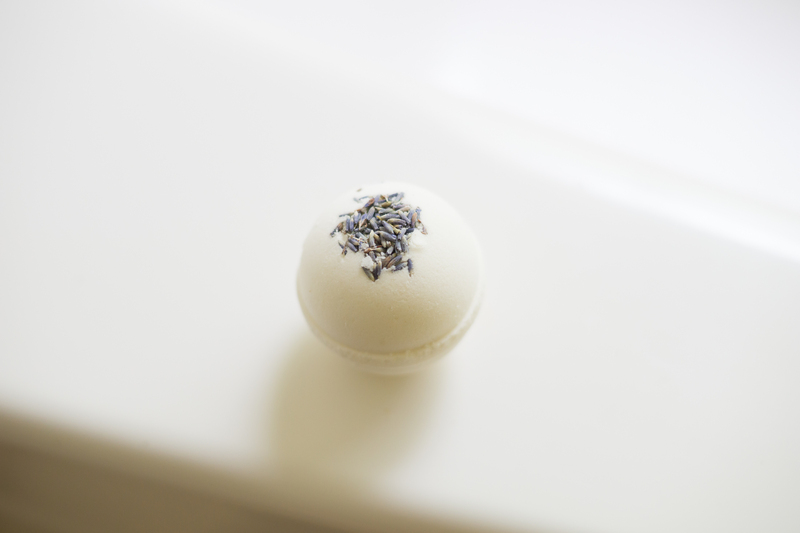 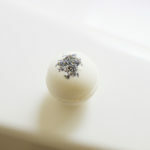 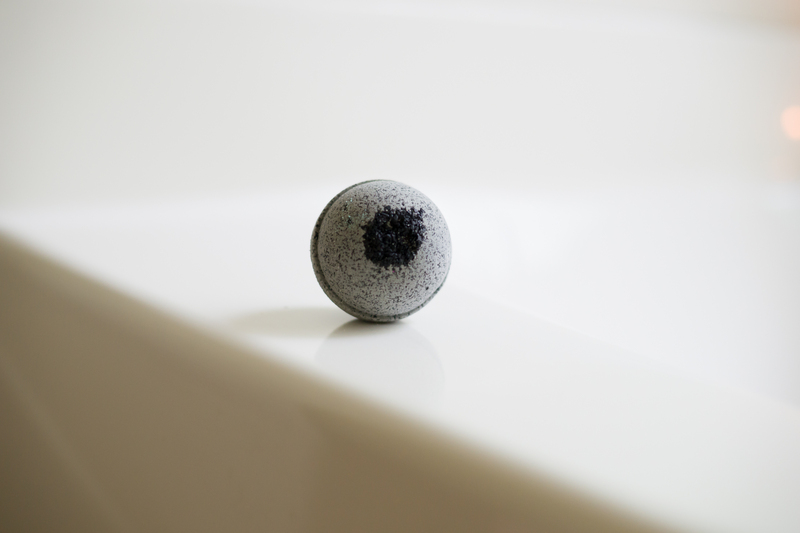 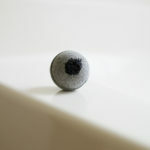 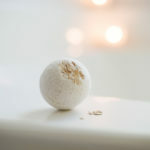 All bath bombs are handmade and loaded with skin healthy oils. 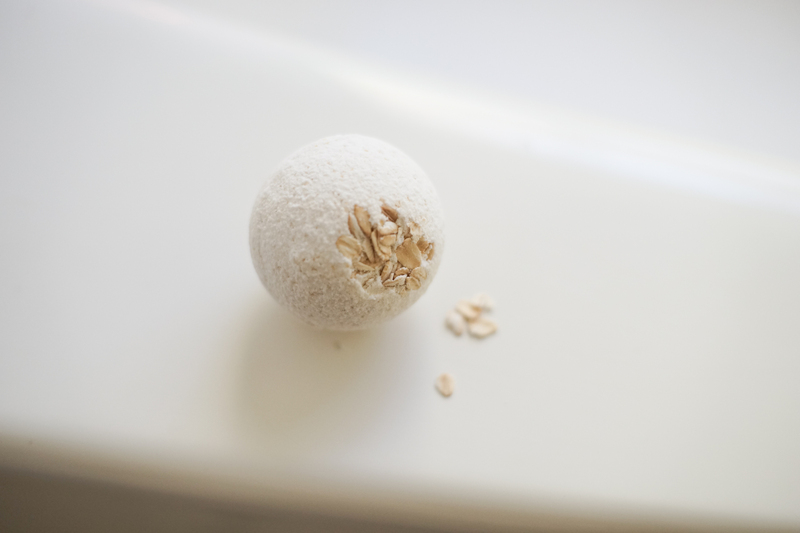 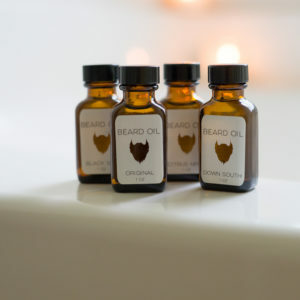 Pair them with any of our other bath products to look like a badass. 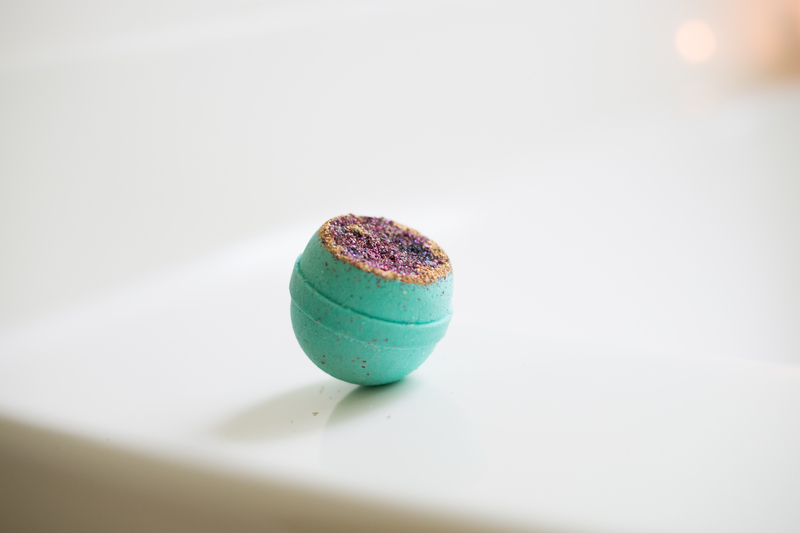 Each bomb is approximately 4oz. Available in 6 scents – order the same scent or a random assortment. 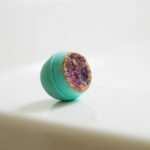 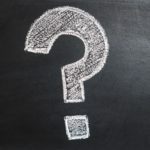 Queen’s Gold – our queen’s gold has changed! 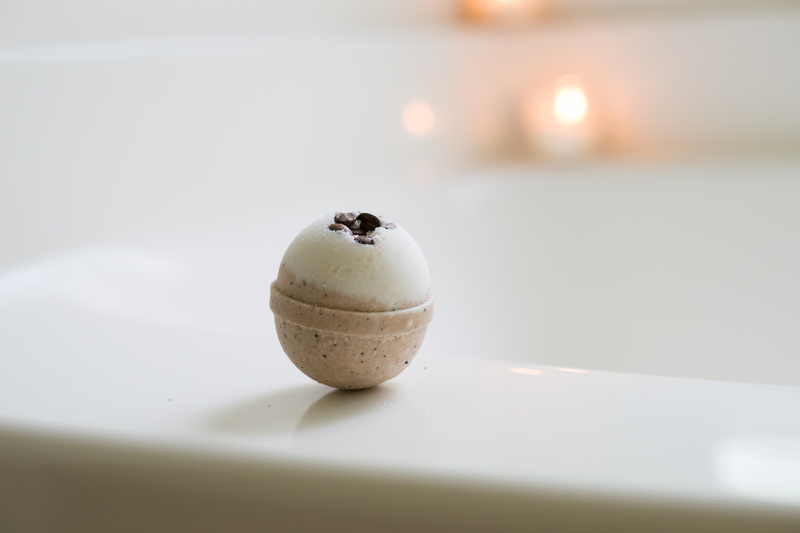 This new cashmere amber scent bomb has gold crystals throughout, to give tub a shimmer without staining, and has cocoa butter to keep skin super soft.